What Went Wrong with the Vampire Academy movie? 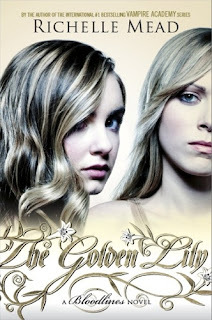 Look at the pretty cover for The Golden Lily, the second book in Richelle Mead’s Bloodlines series! This one features Jill in the center, with Sydney off to the side. I like this design much better than the Bloodlines one, which I always thought was a little stark since the models’ coloring is undersaturated. Doesn’t mean I’m not dying to read both, of course. 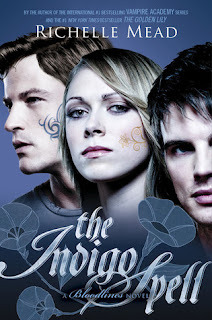 ;) I am a big fan of Vampire Academy and I’m looking forward to seeing what happens with Adrian. 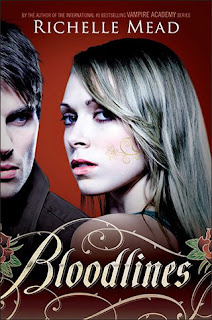 Bloodlines will be released on August 23, 2011;The Golden Lily comes out May 2012.